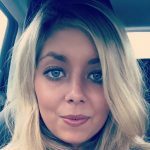 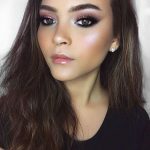 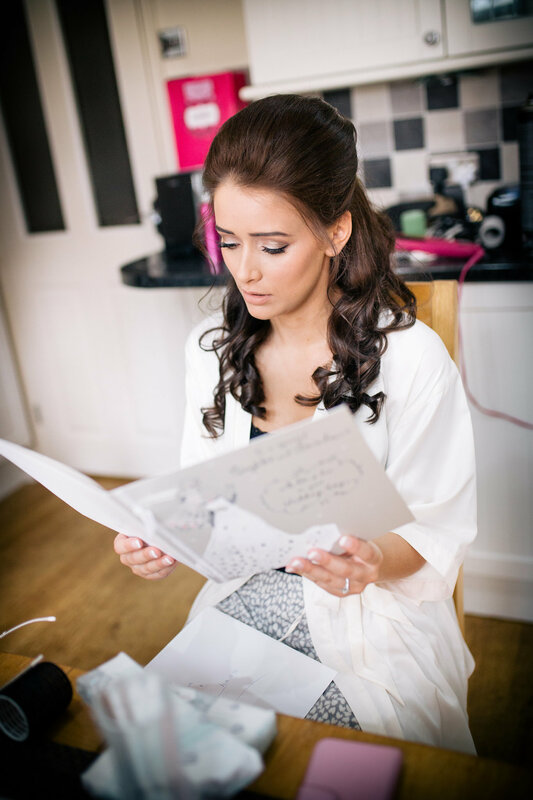 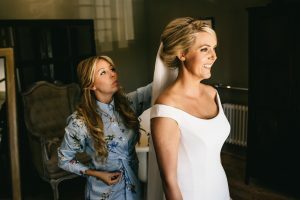 Meet Abi Vincent and her amazing team who will make sure your hair and make up look perfect on your wedding day. 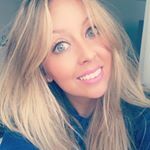 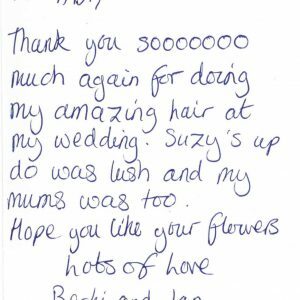 Abi has worked with hundreds of brides. 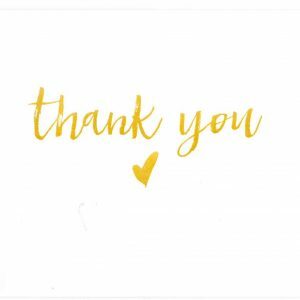 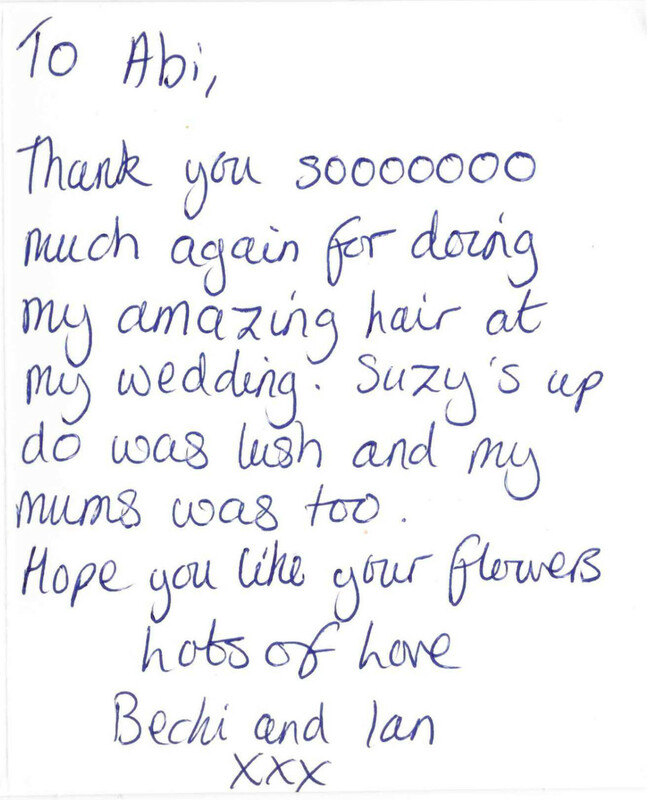 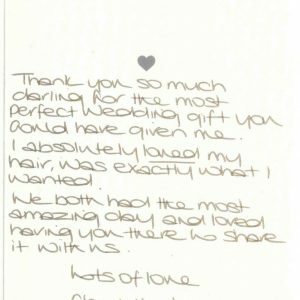 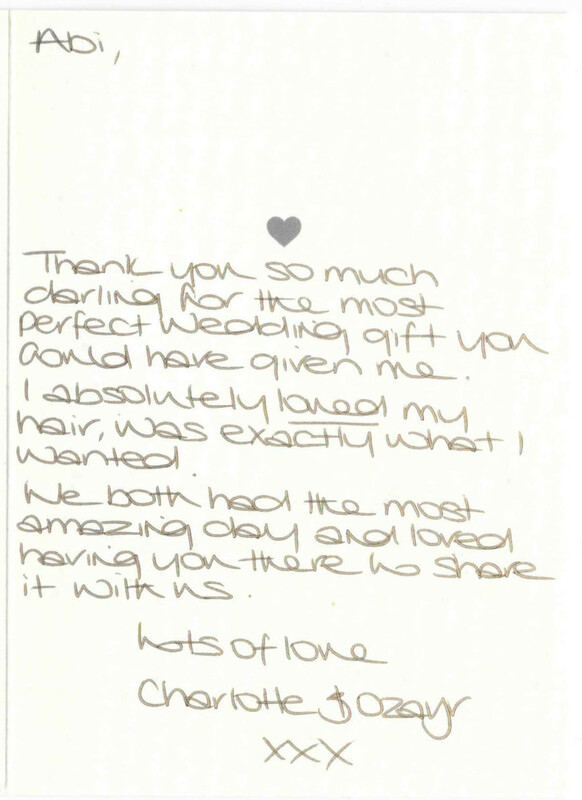 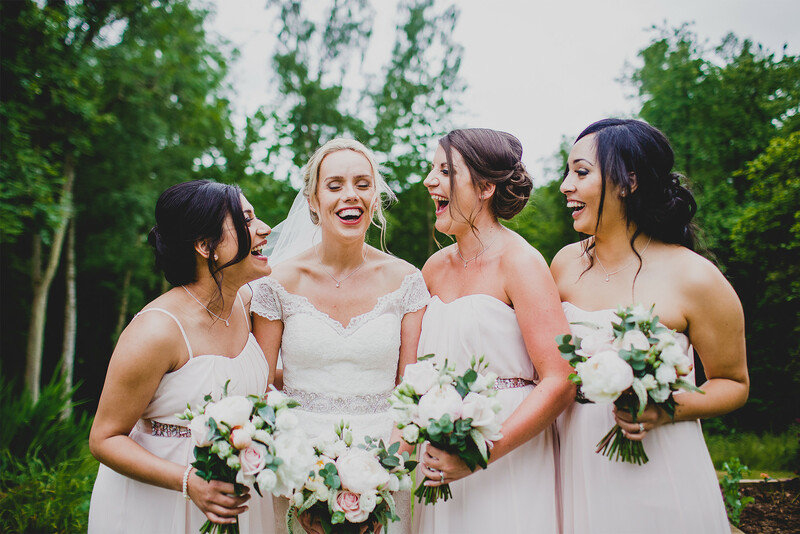 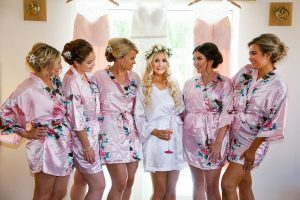 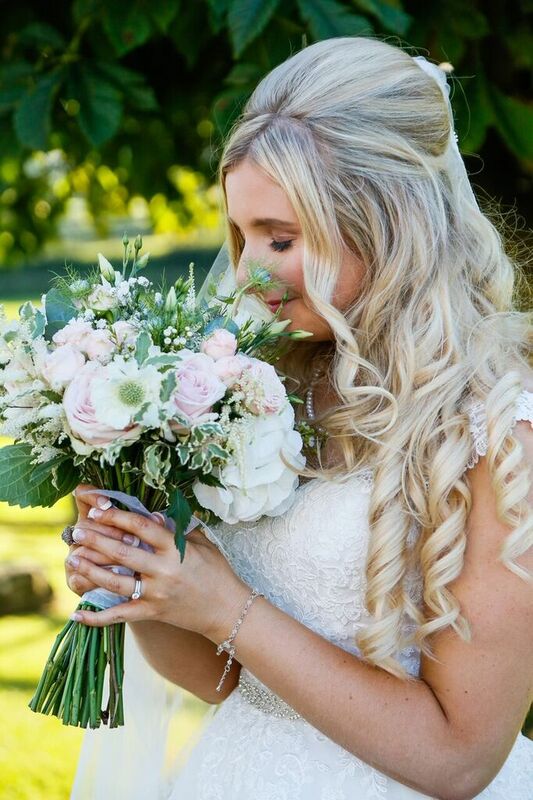 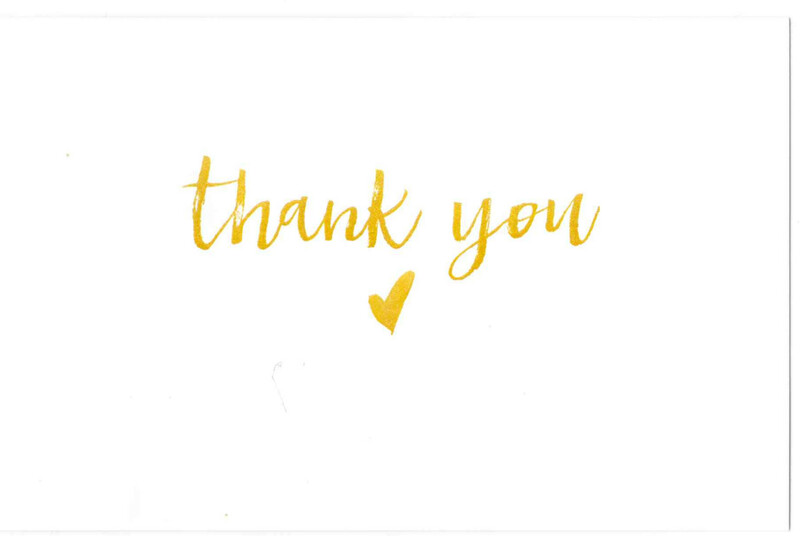 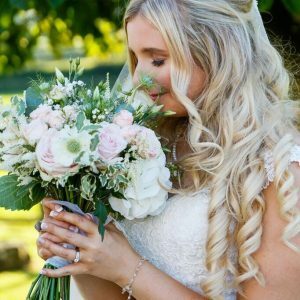 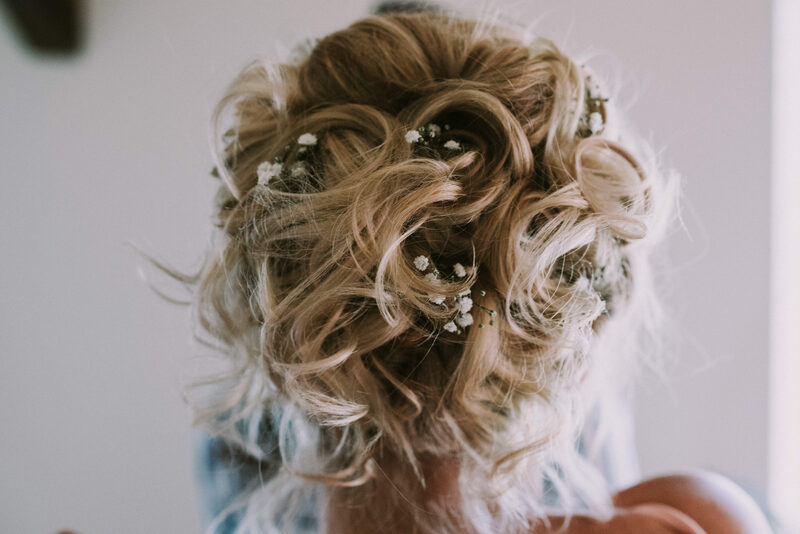 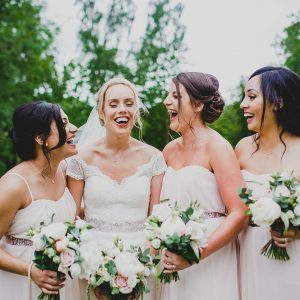 Find a style you love and see what Abi’s brides have to say about their Oxfordshire Wedding Hair experience. 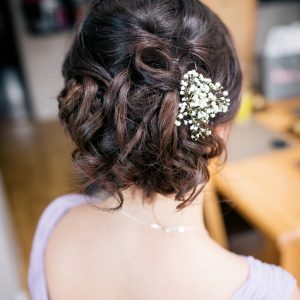 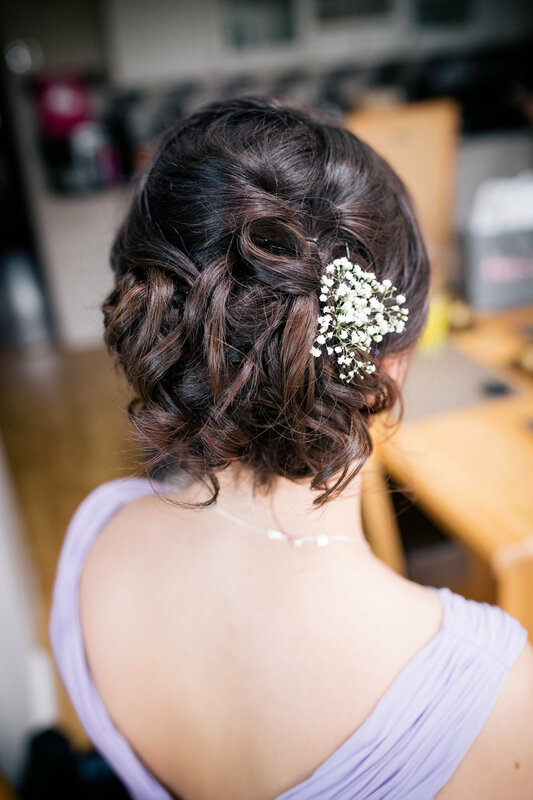 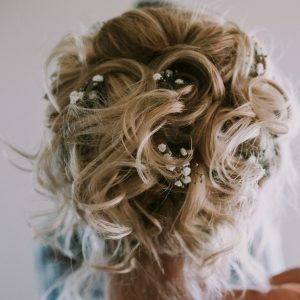 Oxfordshire Wedding Hair prices are transparent and competitive. 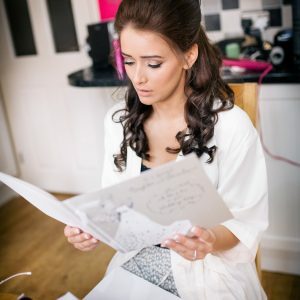 We can provide hair and makeup for you and your whole wedding party. 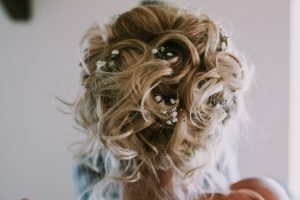 Ready to look beautiful on your wedding day?